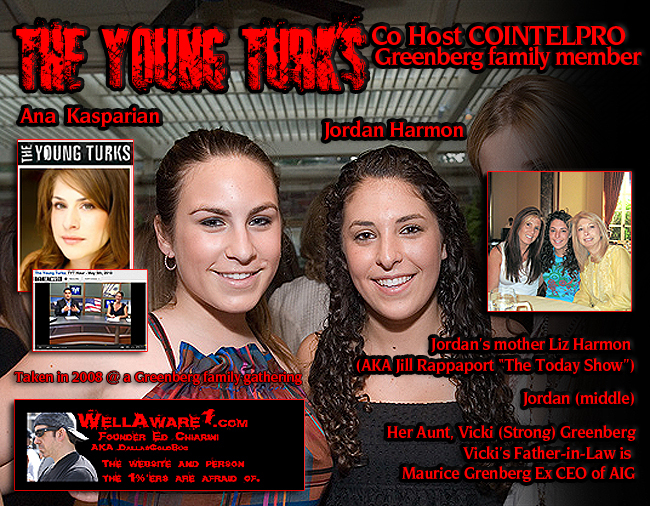 The Woman “Victim” involved in the Boston Marathon Bombing- She’s a Rockefeller! Camilla Rowan. Posted on April 22, 2013, in Boston Marathon Bombing Hoax, Illuminati, New World Order, Sorcery, spiritual warfare, SRA-Satanic Ritual Abuse, What's Urgent? and tagged Boston Actress Crystal Campbell, Boston Marathon False Flag, Greenberg woman poses as Boston victim, Staged Boston Psy-OP. Bookmark the permalink. 4 Comments. I know its quite shocking but it is the truth. We are being MASSIVELY lied to. Have you ever thought about writing an e-book or guest authoring on other blogs? I have a weblog centered on the same topics you discuss and would love to have you share some stories/information. I know my visitors would appreciate your work. If you are even remotely interested, feel free to shoot me an e-mail.